Our must haves for the most rad car camping. From playing cards with the whole camp crew on a rainy night, to comfortably sleeping a family of four, the Sequoia 6 person tent from Kelty has plenty of room for all kinds of camp activity. 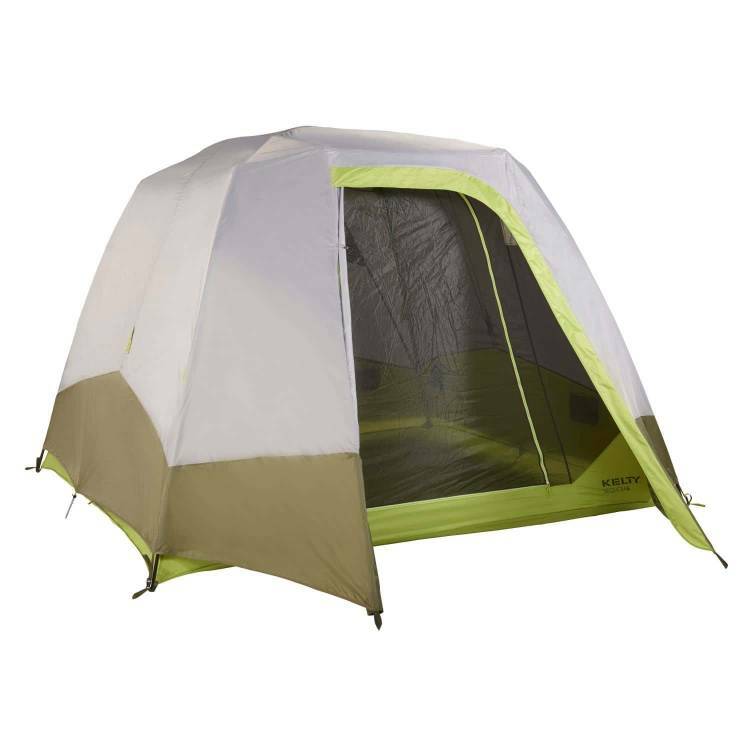 The X-pole design sets up quickly, and the two ridge poles provide added head room. At a height of 82 inches, it provides enough space for adults to stand up in. Every tent needs a footprint so that water doesn't seep in from underneath your tent. The Sequoia is no different, with a footprint specifically designed to fit like a glove, protecting the tent floor from water, as well wear and tear from roots and rough ground. A cozy car camping bag at an affordable price, Callisto is made for summer road trips and stargazing in the backyard. The roomy interior and Cloudloft insulation mean that "roughing it" is optional. 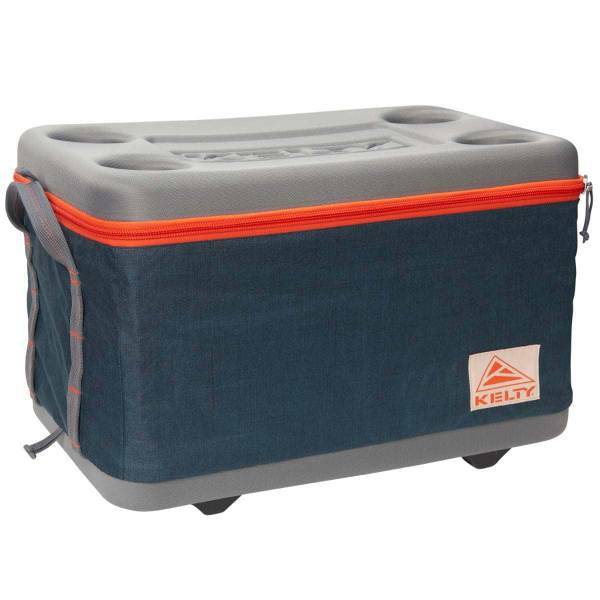 Grab some snacks, a few of your favorite beverages, and some friends for endless fun with the Folding Cooler from Kelty. The fold down design stores easily when not in use, and the waterproof lining wipes down quickly, making post-camping clean up a breeze. 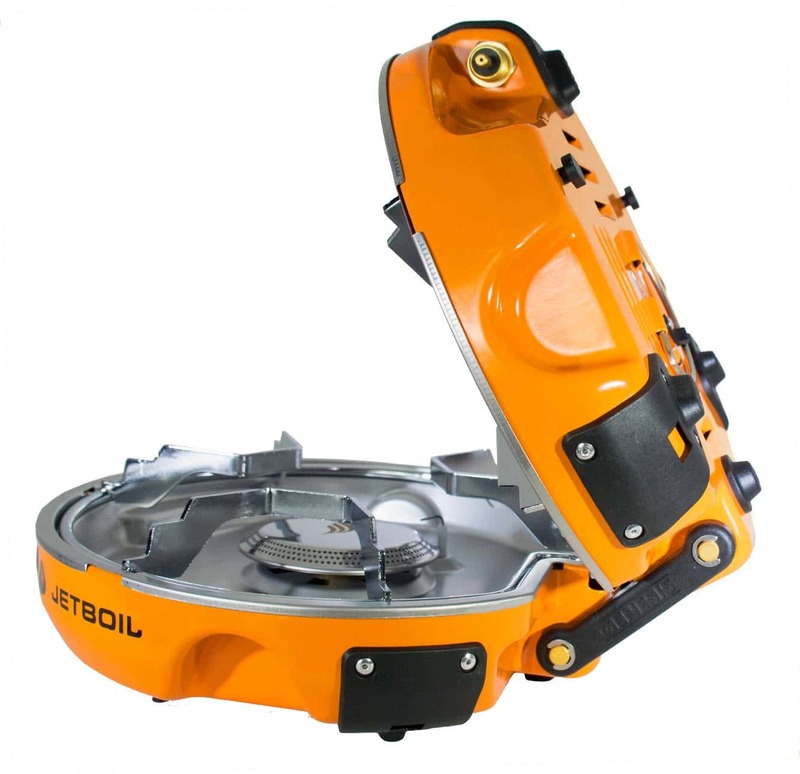 Genesis, the beginning, the classic rock band, the amazing two burner cooking system from Jetboil. Yes, you heard that right, TWO BURNERS. Better than Phil Collins on drums and Peter Gabriel on vocals. 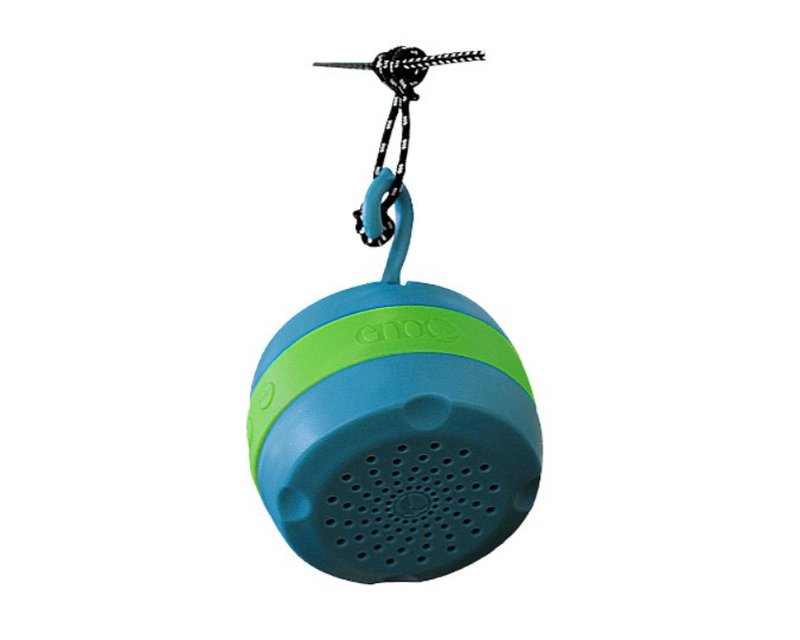 Someone had their thinking cap on at Sea to Summit when the X-Pot came to be. The cook pot was once the most bulky, clunky, space hogging item in your camp kit. Then came the X-Pot. 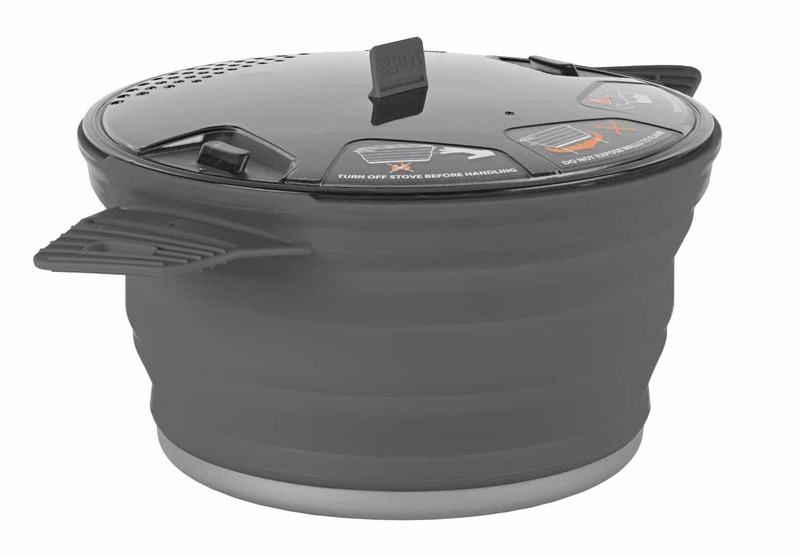 This fully collapsible pot breaks down into a one-inch tall disk that easily stows away. 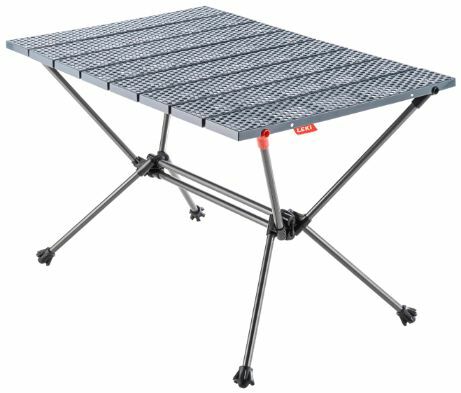 Your camp table doesn't have to be unwieldy. 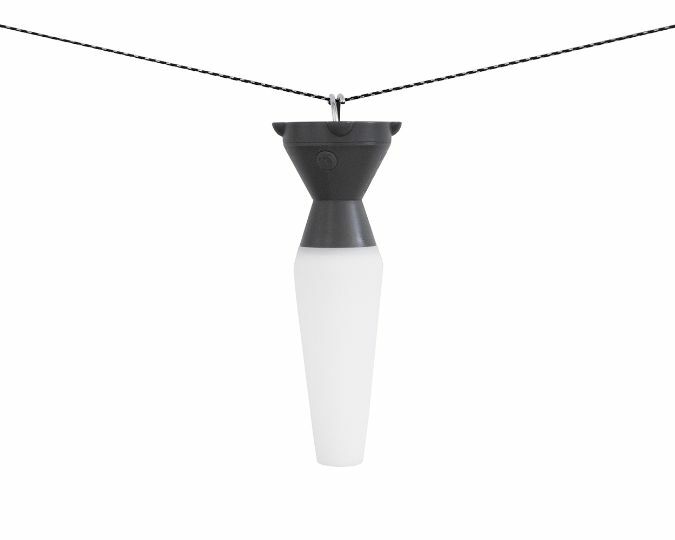 XS folds up light and small, then assembles easily with a robust construction that holds up to 110 pounds. 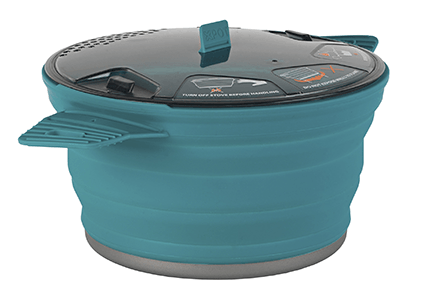 It makes packing easy and comes in handy for every campsite feast. 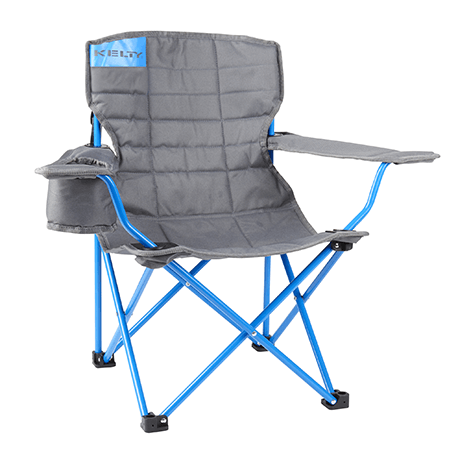 A comfy camp chair that's practically weightless, Sub 1 is a two-pound beast. 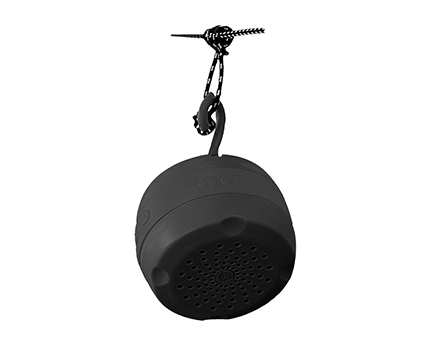 It sets up easily, sits comfortably and is a breeze to tote. The mini-chair for your mini-mes. Chances are they will be running around more than you, but once they're tired out, they will be happy to sit in their own throne. 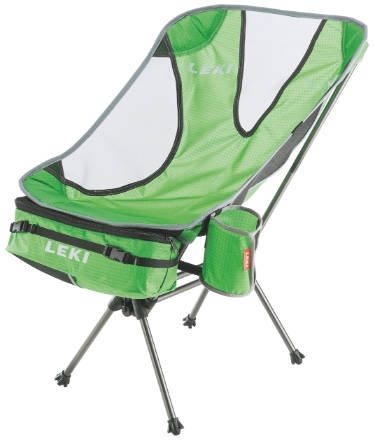 The Kelty Kid's Chair is designed to be tough but comfortable. The ENO Eclipse Lantern is the modern, mobile equivalent of a lava lamp for your backcountry bedroom. Three trippy settings swirl colors into the night that rival the Milky Way Galaxy on a borealis night at northern latitudes. The Eclipse doubles as a camp lantern with adjustable brightness on white, and solid color settings to prep your kebabs and foil dinner packs with just the right amount of cajun seasoning. Party with good tunes in the backyard or out on the paddleboard with the Echo. Call in a pizza for delivery while you’re at it. 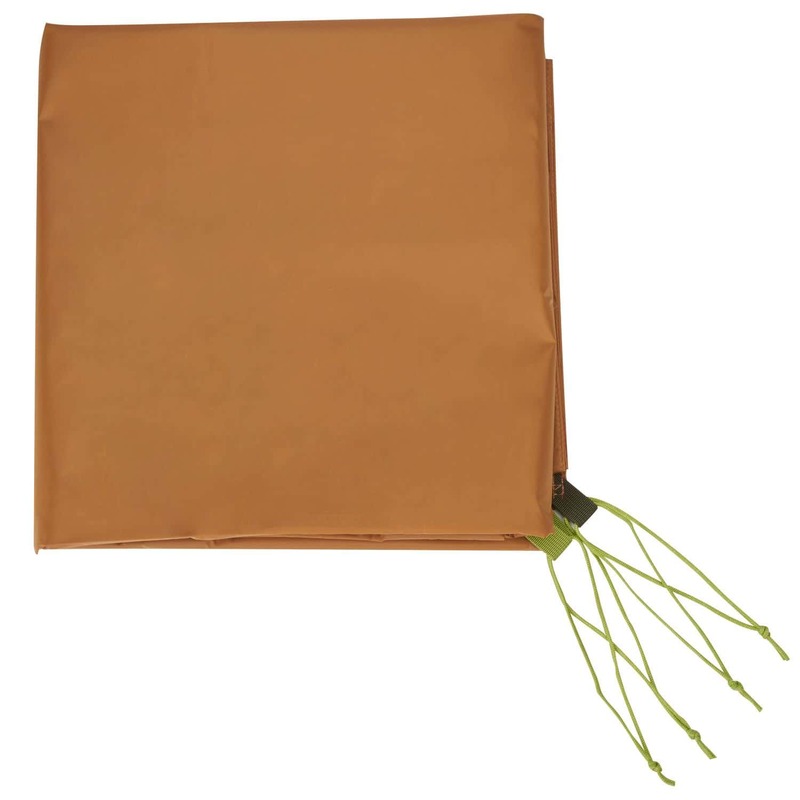 Whether being used as a cover for your hammock, or as a standalone shelter, you will appreciate this simple but innovative tarp. 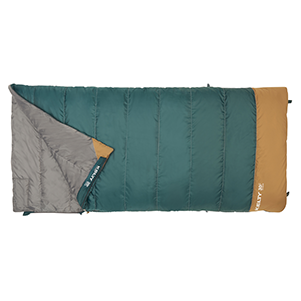 Several guy out points and storage pockets make these tarps super easy to enjoy. 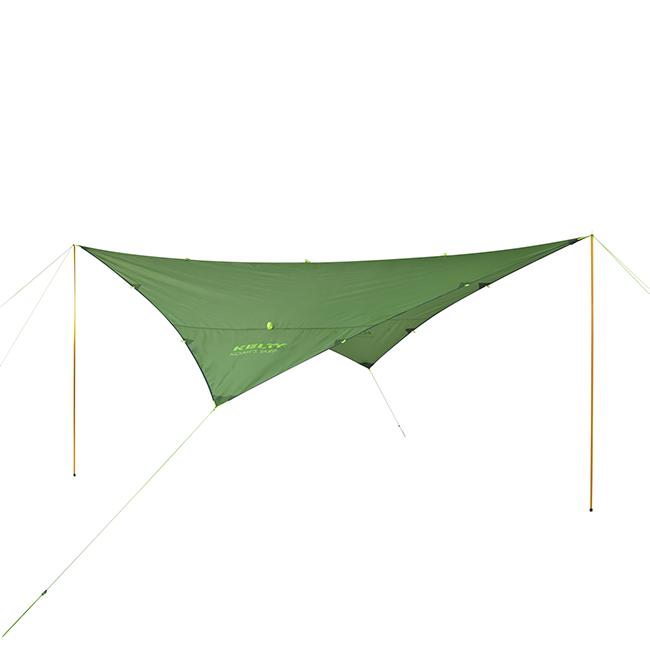 When using without trees, we recommend pairing with the Kelty poles.